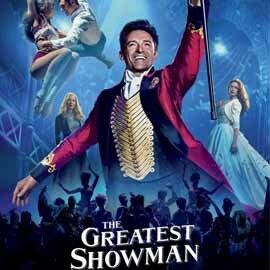 A feel-good crowd-pleasing musical starring Hugh Jackman in the story of famous circus entrepreneur P.T. Barnum and his rags to riches tale. Brimming with sparkling musical numbers, stylish visuals and a sincere sense of spectacle!